Now that the response from Baahubali 2 is slowly coming out, the major praise is going to Prabhas for his performance as Baahubali. Credit should go to Rajamouli for showcasing Prabhas like never before in his career. 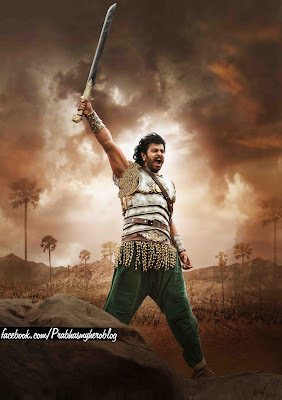 The second part has Prabhas’s star power and his amazing screen presence which is being appreciated big time by the movie lovers. 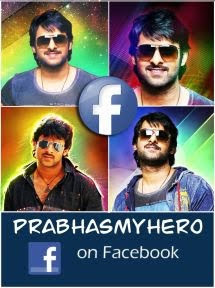 Not only in the south but even in the north, fans are going crazy for Prabhas. The star hero has sacrificed five years of his career for this film and is reaping superb dividends for his hard work. The film is set for a solid first-day collection and we need to see how the film will impress in the long run.